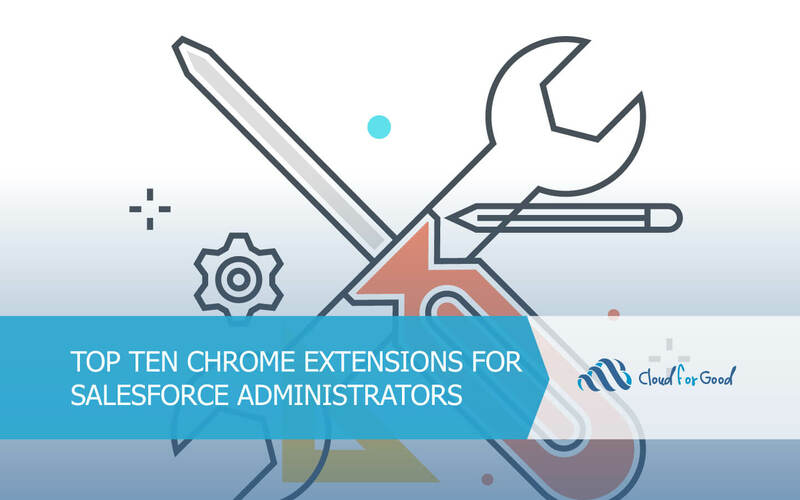 We’ve shared our list of the top 10 Chrome extensions for Salesforce Administrators. These extensions can help save you time and energy. Every organization has the digital file equivalent of a kitchen junk drawer – it’s usually on a shared network drive where files have been placed for years with varying levels of strategy or order. We address common questions organizations have about cloud document storage.